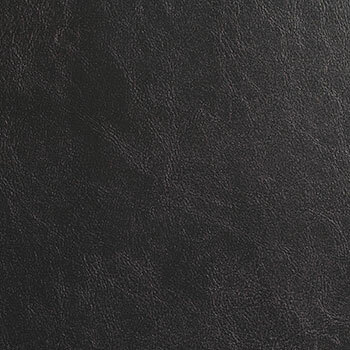 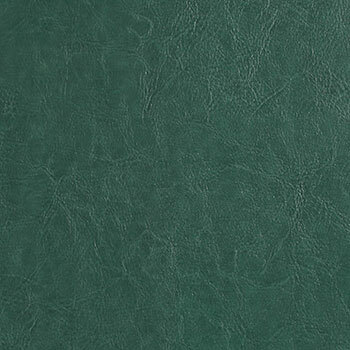 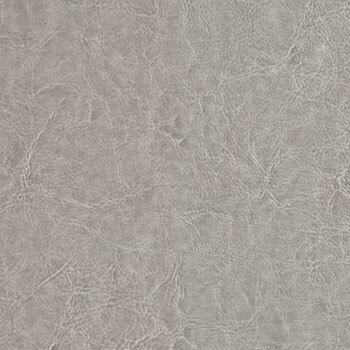 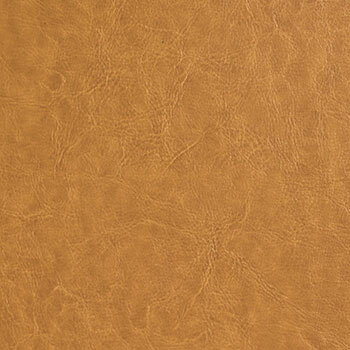 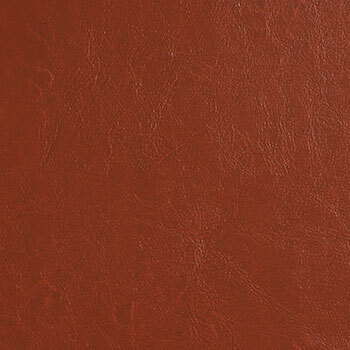 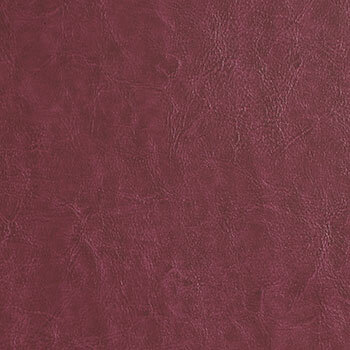 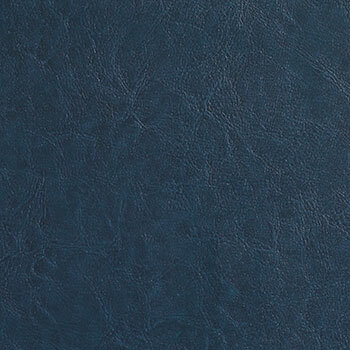 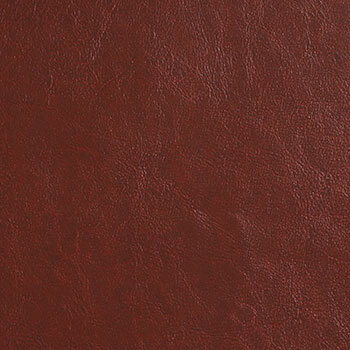 Sauvage is an extremely hard wearing, fire retardant, waterproof, urine resistant, anti microbial faux leather which is approved for deep, infection control cleaning (tested with Actichlor Plus, Chlor-Clean, Difficil-S, Haz-Tabs etc) making it ideally suited for severe contract/hospitality and healthcare upholstery. 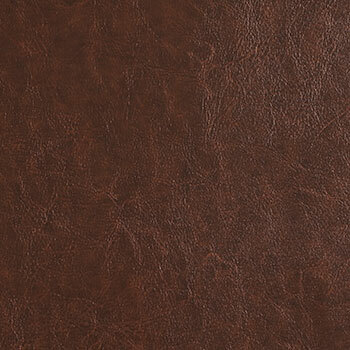 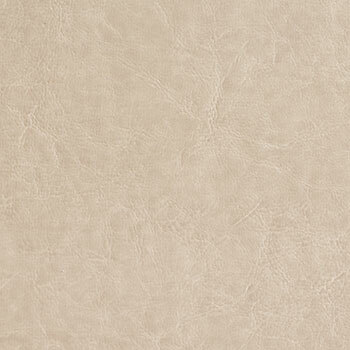 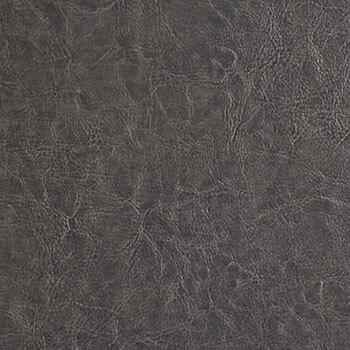 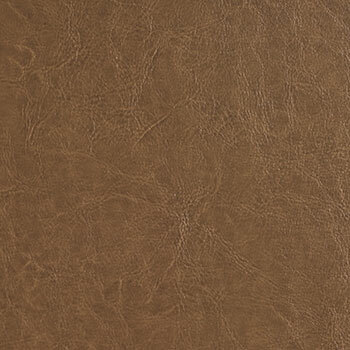 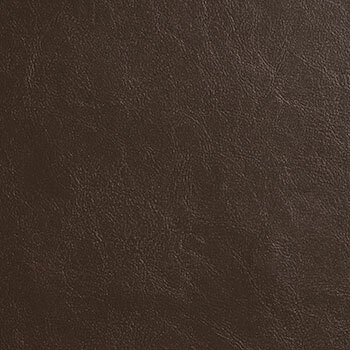 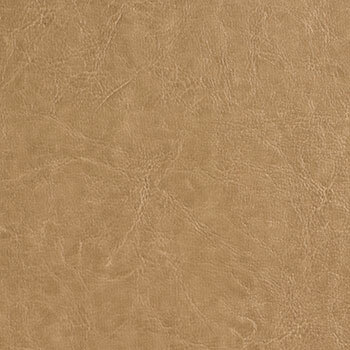 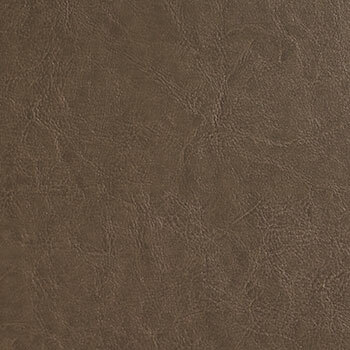 This practical and luxurious coated fabric gives an elegant and refined leather look replicating the feel and patina of a classic aniline, wax finished, distressed leather. 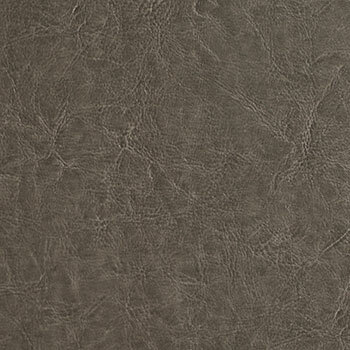 Sauvage is REACH compliant and Phthalate free.